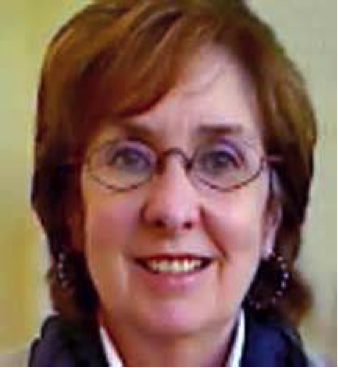 Ann M. Martin most recently worked as the Educational Specialist for the Library Services Department for Henrico County Public Schools in Henrico, Virginia (Retired 2013). In addition to being a district supervisor, her career as a school librarian includes elementary, middle, and high school levels. Ann is a Past President of the American Association of School Librarians (AASL) and has received many awards including the 2011 AASL National School Library Program of the Year for the district, 2008 Longwood University’s Professionals Who Made a Difference, and Virginia Tech’s Excellence in Education Award. AASL released Ann’s newest book, Empowering Leadership. She is also author of many articles as well as the book Seven Steps to an Award-Winning School Library Program by Libraries Unlimited. Judi Moreillon is a literacies and libraries consultant and a staunch advocate for the instructional partner role of school librarians. She served for thirteen years as a coteaching school librarian at all three instructional levels and taught graduate students in library science for twenty-one years, most recently as an associate professor in the School of Library and Information Studies at Texas Woman’s University. Judi earned both an MLS in library science and a Ph.D. in education at the University of Arizona. She has published three books focused on classroom-library coteaching reading comprehension strategies. In 2018, her book Maximizing School Librarian Leadership: Building Connections for Learning and Advocacy will be published by ALA Editions. Barbara Stripling is Senior Associate Dean and Associate Professor of Practice in the School of Information Studies, Syracuse University. She was the 2013-2014 President of the American Library Association. Previously, in her 35-year library career, Stripling has been Director of Library Services for the New York City schools, a school library media specialist and school district director of libraries in Arkansas, a library grant program director in Tennessee, and director of library programs at a local education fund in New York City. She received her Doctorate in Information Management from Syracuse University in May 2011 and has written or edited numerous books and articles. 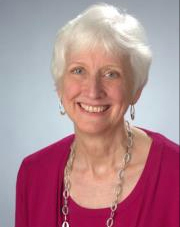 Stripling is a former president of the American Association of School Librarians.